Hello and welcome to Fun Fact Friday, the place where I share facts about that aren’t linked to my cerebral palsy. 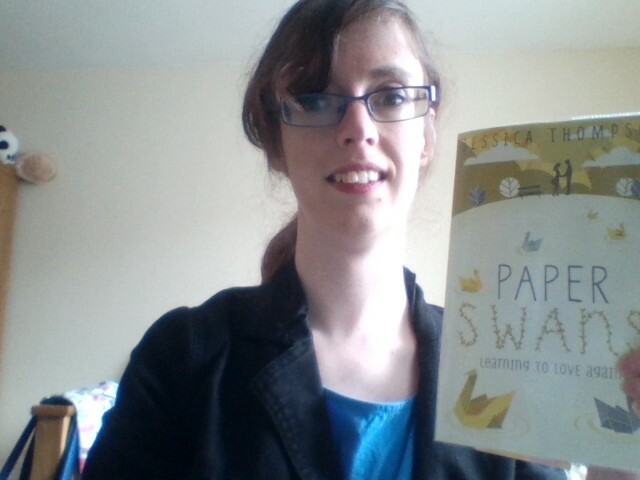 The book I am reading right now is Paper Swans by Jessica Thompson. I decided to pick this up from the library after reading this review on Leah’s blog. I’m about 180 pages in I think and I’m loving it.